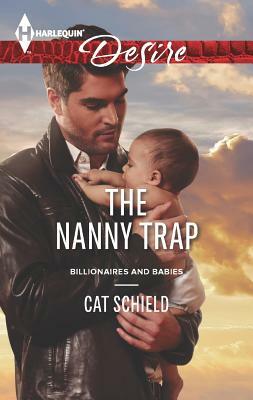 In her Billionaires and Babies novel, Cat Schield tells the story of a surrogate mother turned nanny turned…stand-in wife! Billionaire Blake Ford has one summer to get what he wants. He trusted country-bred beauty Bella McAndrews as his surrogate. Now she's agreed to be his infant son's temporary nanny. It is only a matter of time before he convinces her to capitulate to his true desire: becoming his wife. Blake believes his son deserves a mother's love. And Blake is determined to win this woman's love for himself, too…until a deep secret emerges, turning every truth upside down.